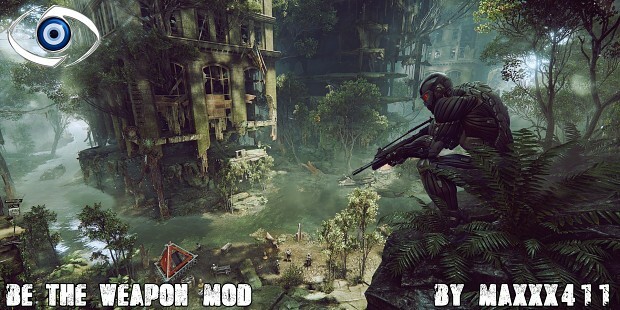 My second Mod on Crysis 2. In this mod you can find some feature. If you want a new experience gameplay of crysis 2 you find the good MOD. Many things are rebalance and difficulty is upgrade, ennemy now more powerfull. Post Human Difficulty have now the true name. The Mod is update regurlaly, i'm open for all your ideas, just drop a comment and if i can do what you want, a Patch or a New Version of MOD will be available.